Marty Pawlina is a Canadian songwriter who writes music of all genres. 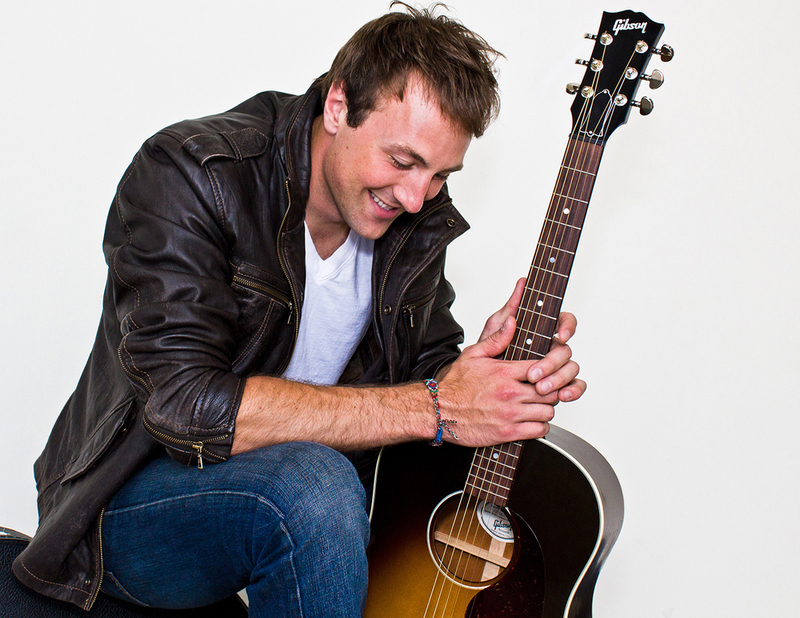 Professionally trained as a vocalist and guitar player, Marty evolved as an artist by co-writing songs with other musicians, something that has inspired and shaped his craft. 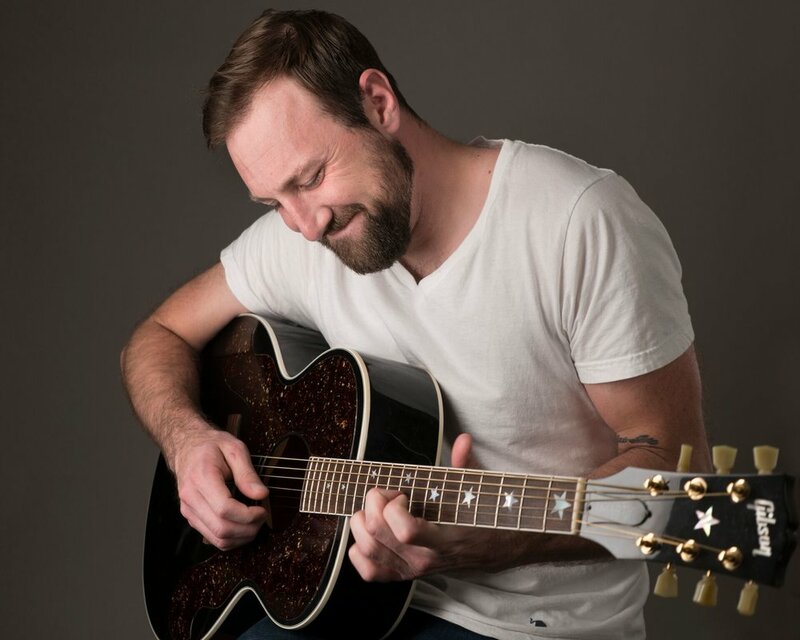 Marty lives to perform, most recently completing a Western Canadian tour titled Wanderlust in support of his full-length album Old Fire, New Flame produced by Louis Sedmak (Ian Tyson, Rob Heath, Chloe Albert, Duane Steele, Alfie Zappacosta). 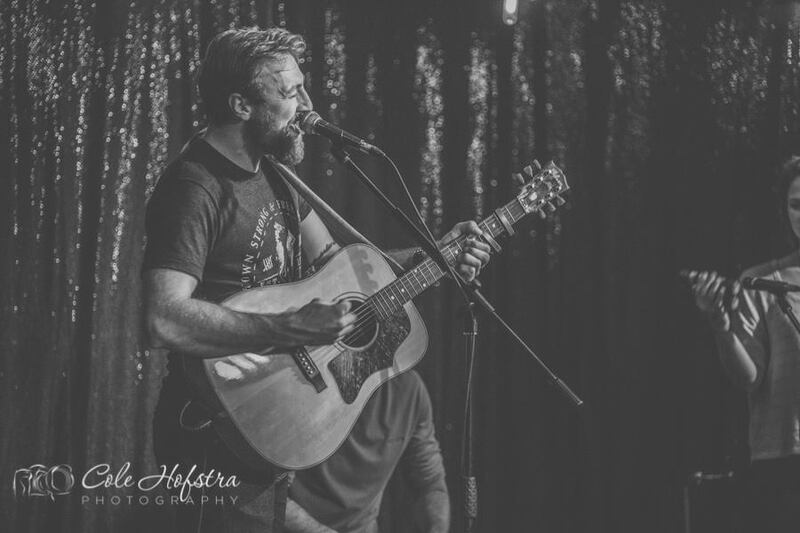 Seeing Marty play at local open mic's is commonplace in Edmonton, and he's been a regular on the scene for over a decade. There is a natural warmth and ease to his stage presence, performing and sharing his art is one of his favourite things to do. To quote a passerby who stopped in to listen to his set he's the best musician no ones ever heard of. Photography courtesy of Cole Hofstra, Nicole Ashley, and Zoltan Kenwell.